An easy to medium snowshoe trail in the bucolic setting of the forest of Sodoleuvre and the snow covered pastures of Taveyanne. It is recommended to start the walk from Les Chaux as the start is downhill and continues on the flat. 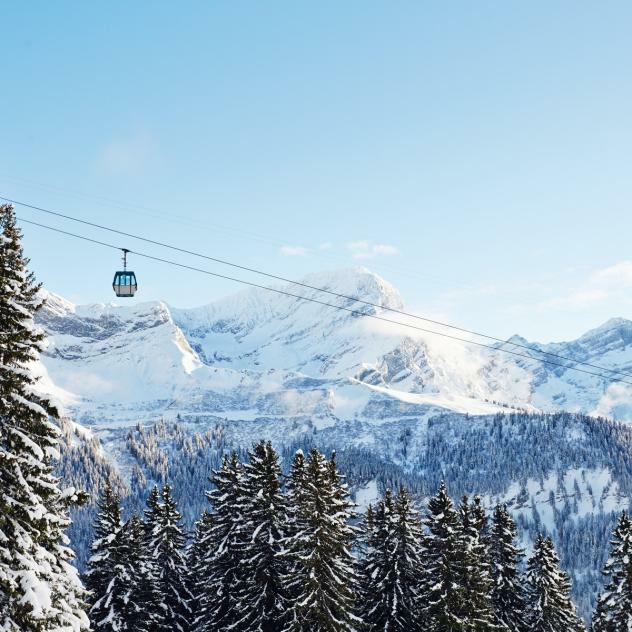 The Restaurant La Terrasse overlooking place de la Barboleuse is perched on a little hill just a few minutes from Villars and Gryon. 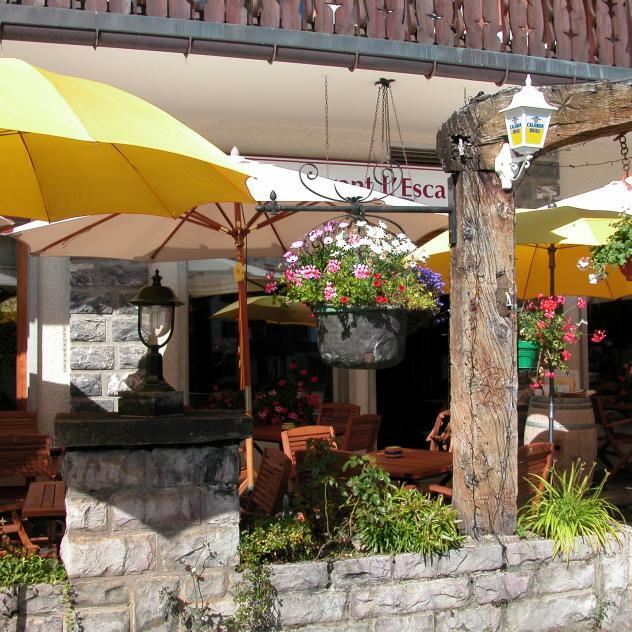 L’Escale restaurant and pizzeria, situated on the Place de la Barboleuse, a few minutes from Villars and Gryon, has a beautiful south-facing terrace at the foot of the slopes of the Villars-Gryon-Les Diablerets ski area. 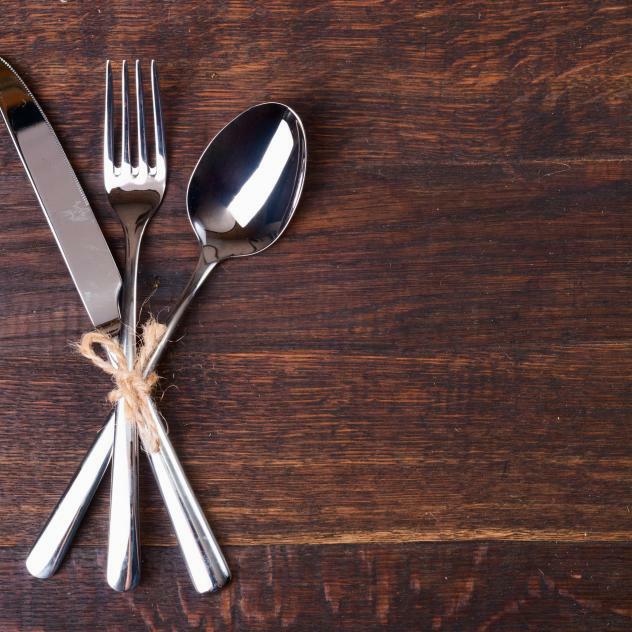 You’ll definitely find something to enjoy from the selection of world cuisine dishes and wood-fired pizzas. 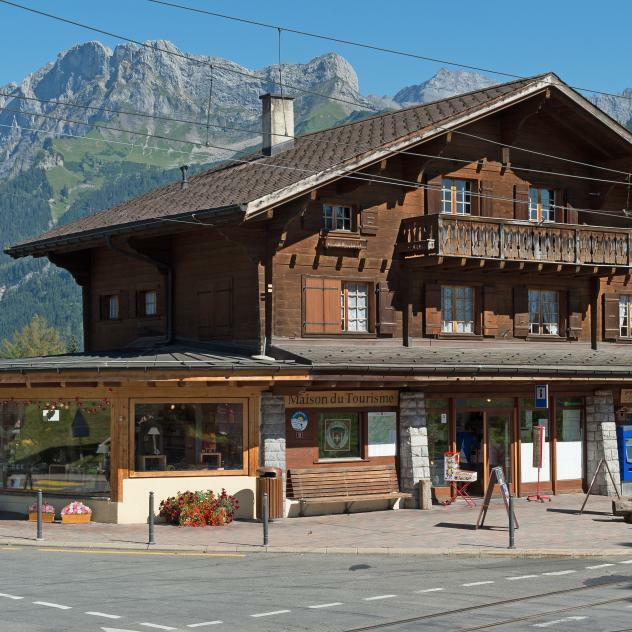 Chez Charlet tea room is located at the Barboleuse railway station, a few minutes from Gryon and Villars in the heart of the Vaudois Alps. 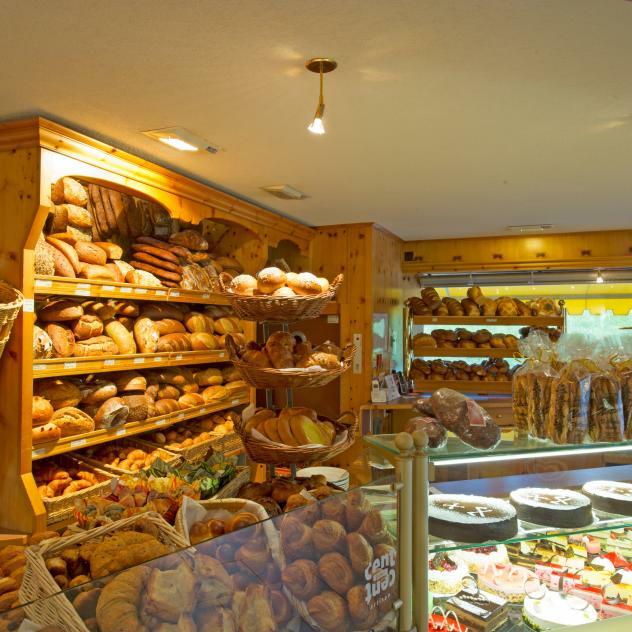 An ideal place to stop for breakfast, a light lunch or a sweet treat. 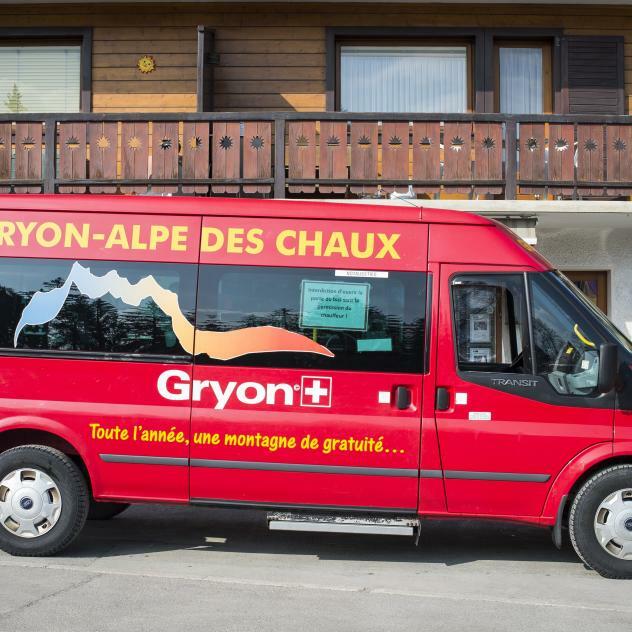 The Gryon tourist shuttle runs in summer and winter linking Gryon and Barboleuse to various destinations in the area.